At Floors of Wood we provide professional and experienced hardwood floor refinishing and re-coating services to Arroyo Grande. Our dustless sanding equipment is state of the art, and we only use the very best wood floor refinishing and re-coating products. Here at Floors of Wood we also provide hardwood floor installation services using both pre-finished and unfinished wood flooring materials. Our hardwood floor installation team is very experienced working with new and custom installations in both residential and commercial locations. 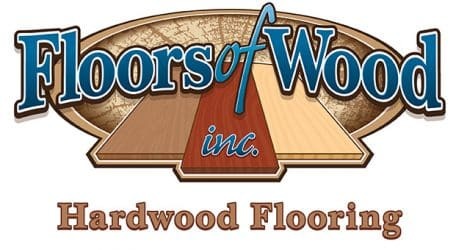 For years Floors of Wood Hardwood Flooring has been providing high quality wood flooring to the Central Coast of California including Arroyo Grande, Avila Beach, Pismo Beach, Shell Beach, Nipomo, Santa Maria, Orcutt, San Luis Obispo, Morro Bay, Santa Margarita, Templeton, Atascadero, Paso Robles, and beyond. We sell pre-finished and unfinished wood flooring from all of the best manufacturers! Wood flooring adds character to any room and can increase resale values. 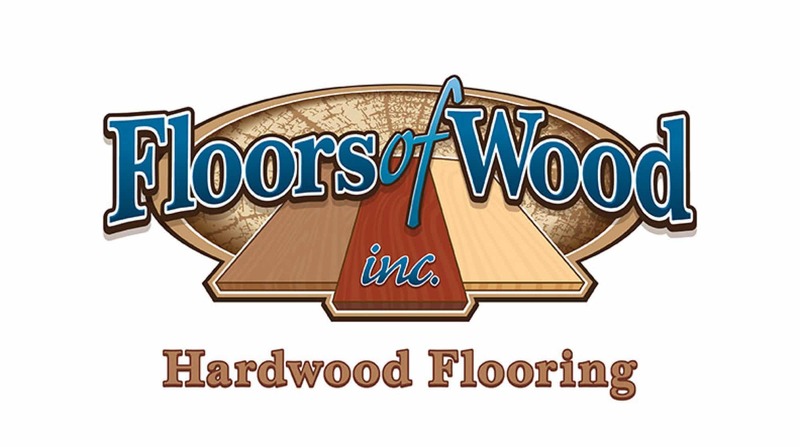 Call us today at 805-481-6984 or mobile 805-801-4593 to learn more about our wood flooring products and services.